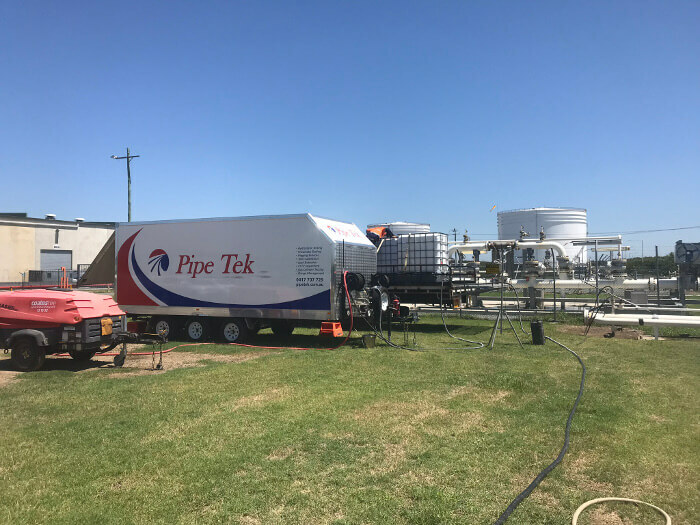 At Pipe Tek, we are proud to provide hydrostatic pressure testing services in Australia. We can test your pipelines for strength, leaks, and pressure capacity—up to 70000kPa. 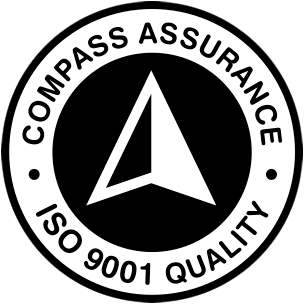 Our tests are all conducted in accordance with relevant Australian and New Zealand standards, and we are NATA accredited. Our teams at Pipe Tek have been offering hydrostatic testing services for many years. Our business began all the way back in 1953—though it was known back then as Tank Calibrators. Over the years, we have gained a reputation for quality service and close attention to detail. If you are looking for hydrostatic testing companies you can trust, look no further than Pipe Tek. Regulations require pipeline operators to conduct integrity assessments of their pipelines. These assessments are especially important for pipelines carrying hazardous substances, include liquids and gases. Hydrostatic pipe testing is an effective way to assess the integrity of a pipeline. By using pumps and compressors, we can test your pipeline beyond the level of its estimated operating pressure. A hydrostatic pressure test will be able to ensure that your pipeline meets the relevant standards and regulations. In the landscape of hydrostatic testing companies, Pipe Tek is one of the most versatile. As mentioned above, we can test pipelines to extremely high-pressure rates: up to 70000kPa. Do not risk placing your new pipeline into service without proper integrity testing. Instead, call Pipe Tek today to enquire about our hydrostatic pressure testing services.